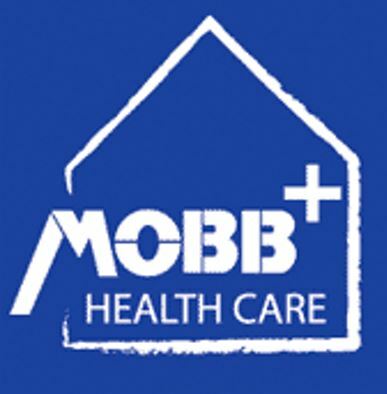 MOBB Healthcare distributes innovative solutions to enhance quality of life. Combining functionality, cutting edge design and a desire to better serve customers. With an expanding line of award winning products, and over 20 years of experience, MOBB Healthcare are meets the needs of consumers by providing cost conscious solutions that don’t sacrifice quality.